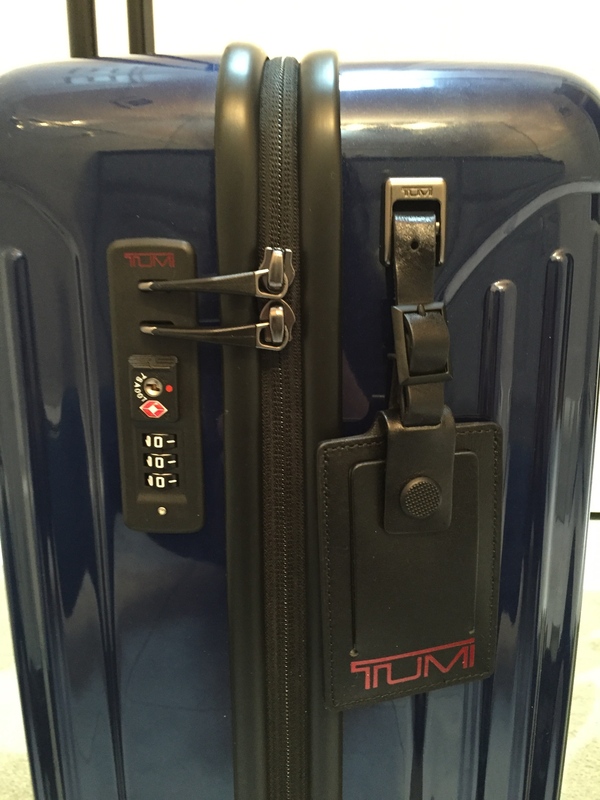 Tumi Carry On Luggage Review: Is This Luxury Luggage Worth Your Money? TUMI’s newest collection, the Vapor Lite, is aiming to become the lightweight hardshell carry-on of choice for discerning travelers. The Vapor Lite is designed for ease of travel, whether domestic or international, and I recently got the chance to check out the navy blue Continental version! Read on to get my take on using it, as well as some pros and cons to weigh. The suitcase is constructed from a polycarbonate alloy formulation for a stronger, more durable case as opposed to standard polycarbonate which tend to crack and dent with frequent use. 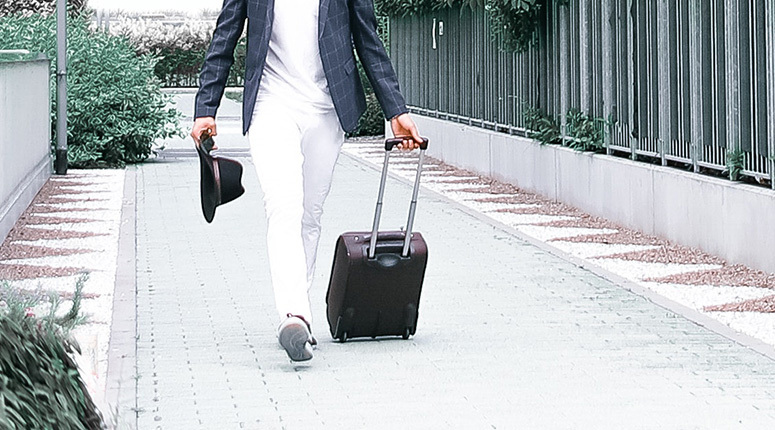 Since 1975, TUMI has been a titan of the luggage industry, with their 1980s innovation of black-on-black “ballistic” nylon travel bags ushering in a new era of long-lasting and stylish luggage. Nowadays the company has also expanded into belts, pens, electronic equipment, and even artist partnerships. My first impression upon receiving the suitcase was how, for lack of a better word, “cool” it looks – the design is very modern, almost futuristic looking. If a traveler decided to check this bag instead of carrying it on the plane, they would have no trouble spotting it on a luggage carousel, as it’s very distinctive-looking. 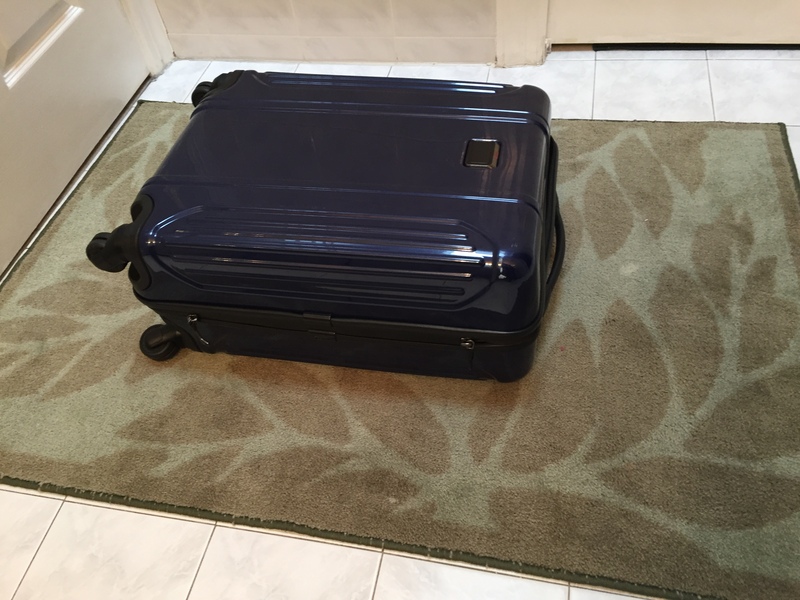 Before placing anything in the suitcase, I lifted it up and wheeled it around on the kitchen floor and found that it truly is very lightweight, and glides nicely on a smooth surface. 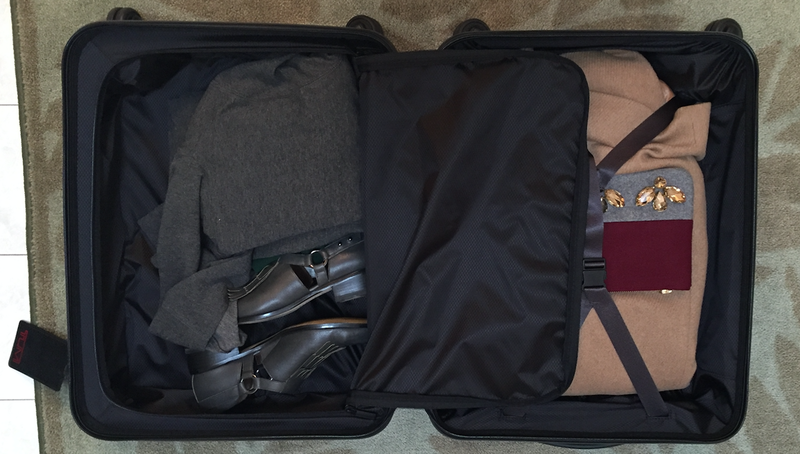 The suitcase’s inner compartments are neatly organized, with zippers and straps to hold in all manner of things. After packing the suitcase, I did notice that while it continued to glide easily on my kitchen floor, it was lagging a bit on carpet. The easiest way to get around was to tip it at an angle and wheel it along on the back two wheels, when traveling across a thick carpet. Another unique feature is the locking mechanism, which features a combination-lock. Overall the construction of the suitcase is notable, and despite the lightness, the suitcase itself appeared and felt solid and sturdy. 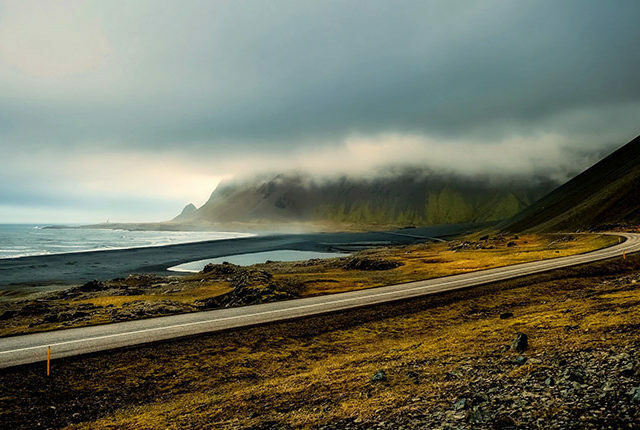 In weighing pros and cons, I would say that factors weighing against the Vapor-Lite include its price as well as the slight lagging when wheeling across carpet. Some other carry on luggage we like at a cheaper price are Raden and Bluesmart. I imagine that wheeling around an especially-packed suitcase along airport carpeting may not be the most efficient experience! 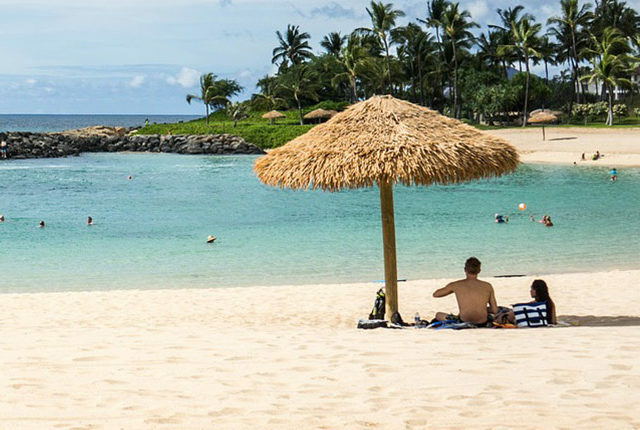 As for the price, at nearly $500 the suitcase is definitely too expensive for people who don’t travel much, or take short trips and don’t necessarily need a sturdy suitcase to last long, bumpy journeys. Tumi is one of the leading luggage brands, and I can see why. The luggage is very stylish, spacious, and overall I had a great experience. Only drawbacks would be it's not as easy to roll as I would like, and is quite pricey. At $495, this TUMI carry-on is not for the budget-conscious, backpacking millennial. 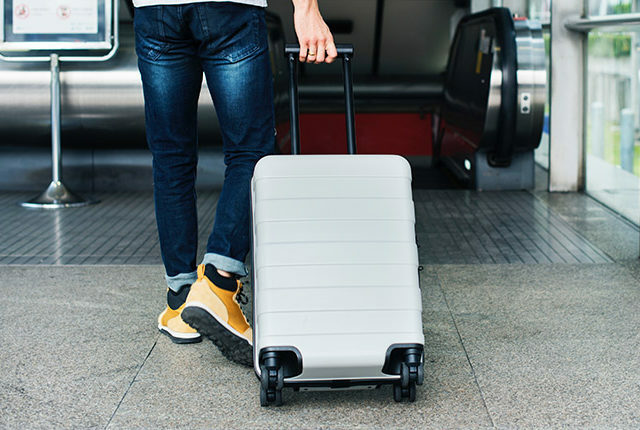 While the suitcase is designed with a nice “futuristic” look, I think it’s really only worth it for frequent travelers, particularly international travelers on long, bumpy flights. For such folks, the quality is excellent as the suitcase’s construction is definitely made to last multiple journeys. 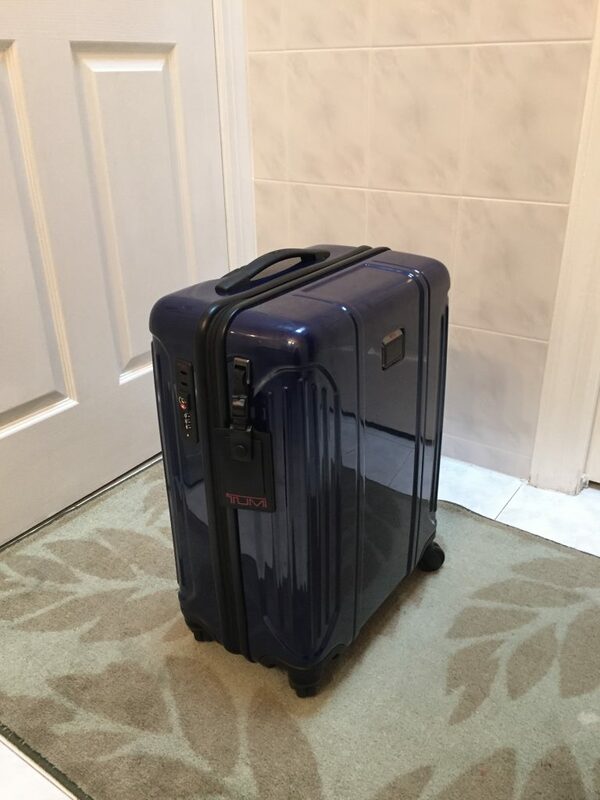 While the TUMI Vapor Lite Continental Carry On is lightweight and stylishly designed, some of its design elements could be improved, namely the fact that the four wheel system is not so smooth on carpeting and requires tipping onto the back two wheels. At nearly $500, the suitcase is not particularly budget-friendly (see our thoughts on the best carry on luggage), so travelers looking for a carry-on that won’t break the bank should pass on this one and continue researching. They offer free monogramming so you cannot return the bag or exchange it under any circumstances. The bag didn’t fit my laptop so now I have a $300 bag that I cannot use. Even if I could use it, hard to see how the $300 is justified. This is also not a policy their competitors hold… I would suggest using one of them. Ready to Buy the Tumi Vapor Lite?